D.P. Murt Co. Inc. is your choice for a South Jersey electrical contractor for hotels. Our veteran-owned company is based in Pennsauken, and we provide electrical services to hotels throughout Camden, Burlington, Gloucester, Salem and Cumberland Counties. Whether your building’s electrical system is in need of repairs or upgrades, or you are planning to expand your current location, D.P. Murt can help. We have the manpower and experience to get the job done right. Hotels, especially busy ones, require a great deal of energy usage. Your patrons will be constantly using the television, microwave, refrigerator, and HVAC systems. An aging and inefficient electrical system can be costly, which in turn may require you to raise rates. D.P. Murt can replace old aluminum wiring with more efficient and code approved wiring, and we can oversee that generators and other critical equipment is working effectively. If you wish to save energy and reduce your carbon footprint, we offer efficient lighting and green energy solutions as well. If you’re looking to repair or upgrade your South Jersey hotel’s electrical system, or improve your electrical efficiency and save costs, contact D.P. Murt today or use this form to request a free electrical survey. 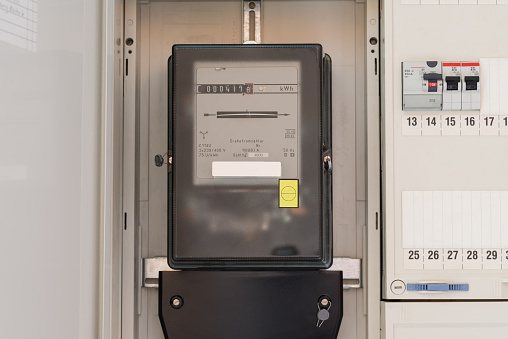 We’ll be happy to tell you more about how we can improve your electrical system. At. D.P. Murt, we handle the power, so you can handle the business.